In this industry, NFC, or Near Field Communication technology, is a common topic. Many times you hear about retailers outfitting stores to reach consumers at specific points in their shopping journey, or using NFC tech for mobile wallets. 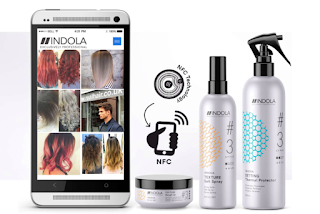 But now Indola is introducing products with NFC tags in the packaging that consumers can use to access product information, branded tutorials and new techniques. 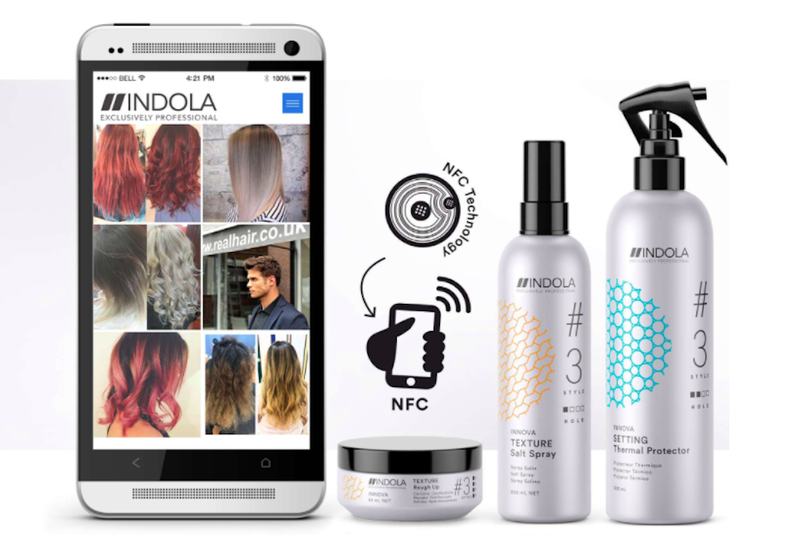 Shampoo is no longer just shampoo, it's also the portal to more engagement, and a much better shopping experience.